Computer is an electronic device for storing and processing data, typically in binary form, according to instructions given to it in a variable program. An electronic device that stores and manipulates information. Unlike a calculator, it is able to store a program and retrieve information from its memory. Most computers today are digital, which means they perform operations with quantities represented electronically as digits. 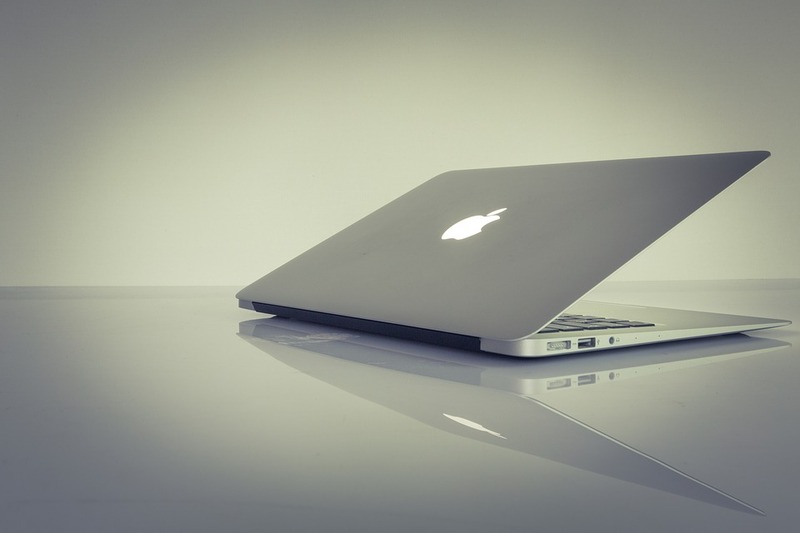 A computer is a device that can be instructed to carry out an arbitrary set of arithmetic or logical. The defining feature of modern computers which distinguishes them from all other machines is that they can be programmed. An electronic machine that is used for storing, organizing, and finding numbers, pictures and words for doing calculation and controlling other machines. A device that computes,especially a programmable electronic machine that performs high-speed mathematical or logical operations or that assembles, stores, correlates, or otherwise processes information. Such a device along with peripherals, especially a monitor, keyboard and mouse.(collected). The history of computer development is often referred to in reference to the different generations of computing devices. Each of the five generations of computers is characterized by a major technological development that fundamentally changed the way computers operate, resulting in increasingly smaller, cheaper, more powerful and more efficient and reliable computing devices. Our journey starts in 1940 with vacuum tube circuitry and goes to the present day and beyond with artificial intelligence. The first computers used vacuum tubes for circuitry and magnetic drums for memory, and were often enormous, taking up entire rooms. They were very expensive to operate and in addition to using a great deal of electricity, generated a lot of heat, which was often the cause of malfunctions.First generation computers relied on machine language, the lowest-level programming language understood by computers, to perform operations, and they could only solve one problem at a time. 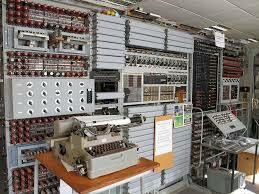 Input was based on punched cards and paper tape, and output was displayed on printouts. The UNIVAC and ENIAC computers are examples of first-generation computing devices. The UNIVAC was the first commercial computer delivered to a business client, the U.S. Census Bureau in 1951. Transistors replaced vacuum tubes and ushered in the second generation of computers. The transistor was invented in 1947 but did not see widespread use in computers until the late 1950s. The transistor was far superior to the vacuum tube, allowing computers to become smaller, faster, cheaper, more energy-efficient and more reliable than their first-generation predecessors. Though the transistor still generated a great deal of heat that subjected the computer to damage, it was a vast improvement over the vacuum tube. Second-generation computers still relied on punched cards for input and printouts for output. Second-generation computers moved from cryptic binary machine language to symbolic, or assembly, languages, which allowed programmers to specify instructions in words. High-level programming languages were also being developed at this time, such as early versions of COBOL and FORTRAN. These were also the first computers that stored their instructions in their memory, which moved from a magnetic drum to magnetic core technology.The first computers of this generation were developed for the atomic energy industry. The microprocessor brought the fourth generation of computers, as thousands of integrated circuits were built onto a single silicon chip. What in the first generation filled an entire room could now fit in the palm of the hand. The Intel 4004 chip, developed in 1971, located all the components of the computer from the central processing unit and memory to input/output controls on a single chip. 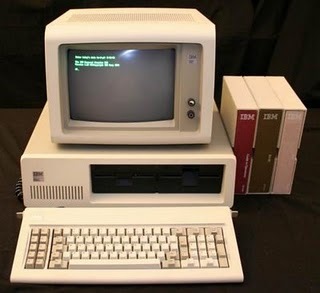 In 1981 IBM introduced its first computer for the home user, and in 1984 Apple introduced the Macintosh. Microprocessors also moved out of the realm of desktop computers and into many areas of life as more and more everyday products began to use microprocessors. 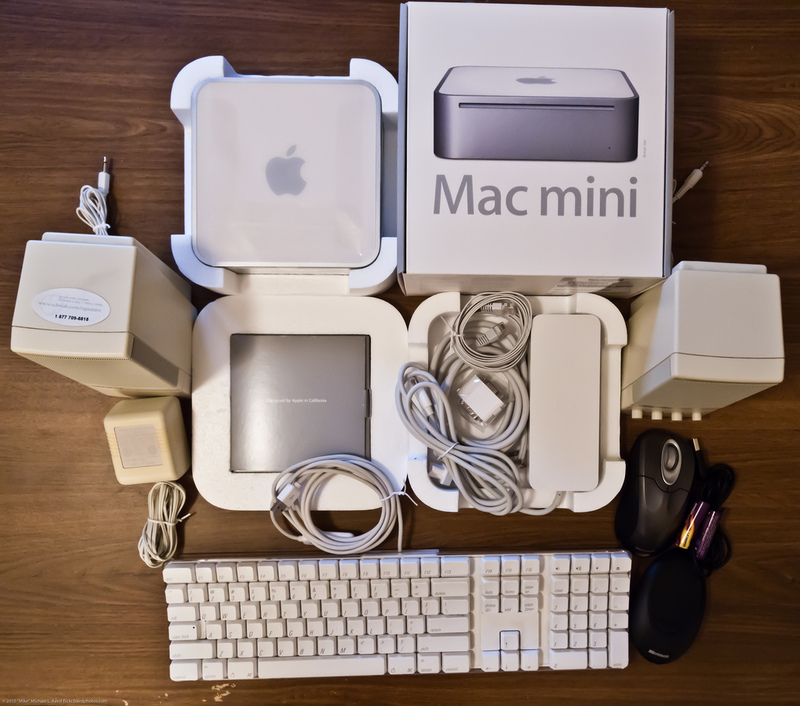 As these small computers became more powerful, they could be linked together to form networks, which eventually led to the development of the Internet. Fourth generation computers also saw the development of GUIs, the mouse and handheld devices. Fifth generation computing devices, based on artificial intelligence, are still in development, though there are some applications, such as voice recognition, that are being used today. The use of parallel processing and superconductors is helping to make artificial intelligence a reality. Quantum computation and molecular and nanotechnology will radically change the face of computers in years to come. The goal of fifth-generation computing is to develop devices that respond to natural language input and are capable of learning and self￾organization. Analog Computer is a computing device that works on continuous range of values. 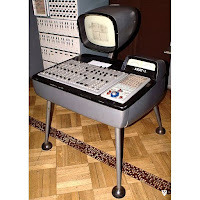 The results given by the analog computers will only be approximate since they deal with quantities that vary continuously. It generally deals with physical variables such as voltage, pressure, temperature, speed, etc. On the other hand a digital computer operates on digital data such as numbers. It uses binary number system in which there are only two digits 0 and 1. Each one is called a bit. The digital computer is designed using digital circuits in which there are two levels for an input or output signal. These two levels are known as logic 0 and logic 1. Digital Computers can give more accurate and faster results. Digital computer is well suited for solving complex problems in engineering and technology. Hence digital computers have an increasing use in the field of design, research and data processing. are used to monitor the patient’s vital sign and send signals if any abnormal readings are detected. Hybrid computers are mainly used for specialized tasks. When we talk about types of computers, the first type that comes to our mind would be Super computers. They are the best in terms of processing capacity and also the most expensive ones. These computers can process billions of instructions per second. Normally, they will be used for applications which require intensive numerical computations such as stock analysis, weather forecasting etc. Other uses of supercomputers are scientific simulations, (animated) graphics, fluid dynamic calculations, nuclear energy research, electronic design, and analysis of geological data (e.g. in petrochemical prospecting). Perhaps the best known super computer manufacturer is Cray Research. Some of the "traditional" companies which produce super computers are Cray, IBM and Hewlett-Packard. 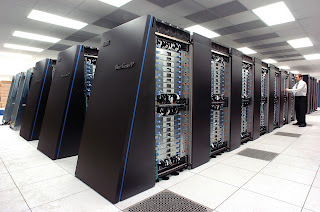 As of July 2009, the IBM Roadrunner, located at Los Alamos National Laboratory, is the fastest super computer in the world. 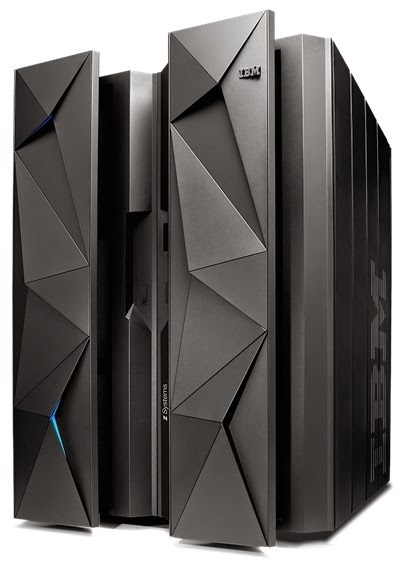 Mainframe computer can also process data at very high speeds vi.e., hundreds of million instructions per second and they are also quite expensive. Normally, they are used in banking, airlines and railways etc for their applications. 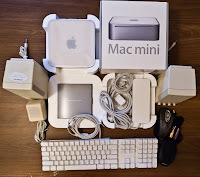 Mini computer are lower to mainframe computers in terms of speed and storage capacity. They are also less expensive than mainframe computers. Some of the features of mainframes will not be available in mini computers. Hence, their performance also will be less than that of mainframes. 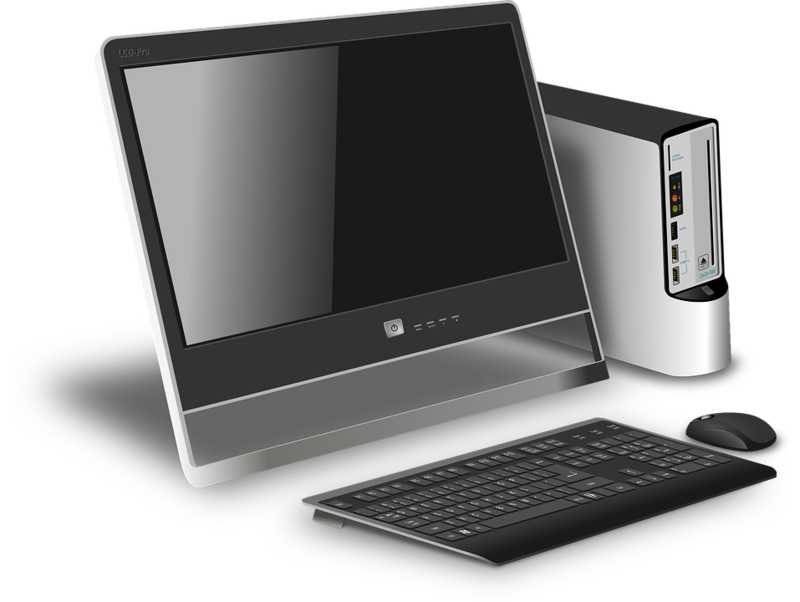 Today the Desktop computers are the most popular computer systems.These desktop computers are also known as personal computers or simply PCs. They are usually easier to use and more affordable. They are normally intended for individual users for their word processing and other small application requirements. Laptop computers are portable computers. They are lightweight computers with a thin screen. 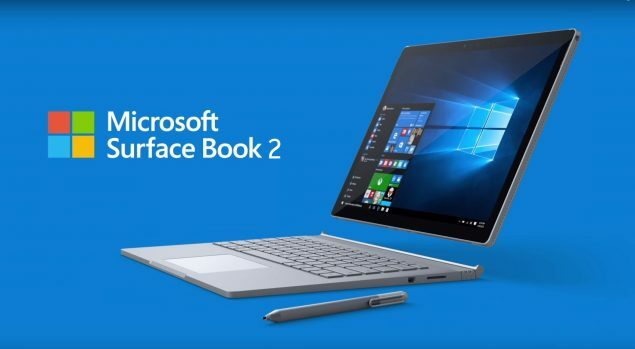 They are also called as notebook computers because of their small size. They can operate on batteries and hence are very popular with travelers. The screen folds down onto the keyboard when not in use. Handheld computers or Personal Digital Assistants (PDAs) are pen￾based and also battery-powered. They are small and can be carried anywhere. They use a pen like stylus and accept handwritten input directly on the screen. They are not as powerful as desktops or laptops but they are used for scheduling appointments,storing addresses and playing games. They have touch screens which we use with a finger or a stylus. Microprocessor are what you find in DVD players, IPods, and other small devices. Capabilities & Limitations of Computer. Capability is that it can do anything, as required and programmed by the programmers, and users. but the major limitation is that we, the Human cannot fill life into it. 1. The computer can only perform the tasks you ask it to. You cannot expect a computer to be smarter than the person running it, though it can sometimes seem that way. Basically, as the person running it .you have to tell the computer what tasks you want it to do. Yes, there are processes in the background, but these run based on preset information built in to the operating system. 2. A computer cannot generate information by itself. You have to give the computer operations, and even new instructions from time to time. Updates for example are a way to get new information to your computer to help streamline its functionality, but you still have to feed it that information by having an internet connection and automatic updates. 3. If you give the computer wrong data it is going to give you wrong information. The computer can only work with what you give it. It is just like giving directions to someone. If you tell someone to go right when they should have gone left, you are giving them the wrong information and they will not be able to find you. 4. Computers are unable to correct wrong instructions. The computer is always going to depend on your instructions, so you have to correct your mistake if you want it to work right. 5. Overall, a computer was built by humans and new technology comes out all the time. Hardware will eventually fade out and deteriorate. Given these properties it can be hard for a computer to remain a primo machine. These are five limitations computers have. There are more, but note most are based on human interaction with the computer, thus humans are part of the limitation a computer will have. Impact of Computerization in Banking Sector. 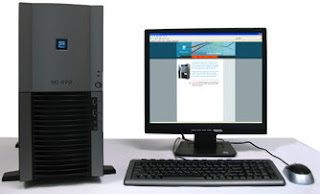 There are various ways through which computers are widely used in the banking industry. It can be used to carry out from simple to complex tasks of the banks. For example, instead of making manual records and then storing the files, all data is stored on computers. It is more quick and productive. More data can be stored in this way. Moreover, data can be easily stored, and retrieved from computers. The online banking further gives the evidence of excessive use of computers in banking sectors. Just in a couple of seconds you can retrieve all of your previous transactions in your accounts. Transfer of money can be also made online through these computers. Have you ever noticed that banking sector in the world is moving from traditional banking sector to electronic banking sector. This is possible only through the introduction of computers in banking sector. Computers have saved the banking industry millions and millions of dollars. 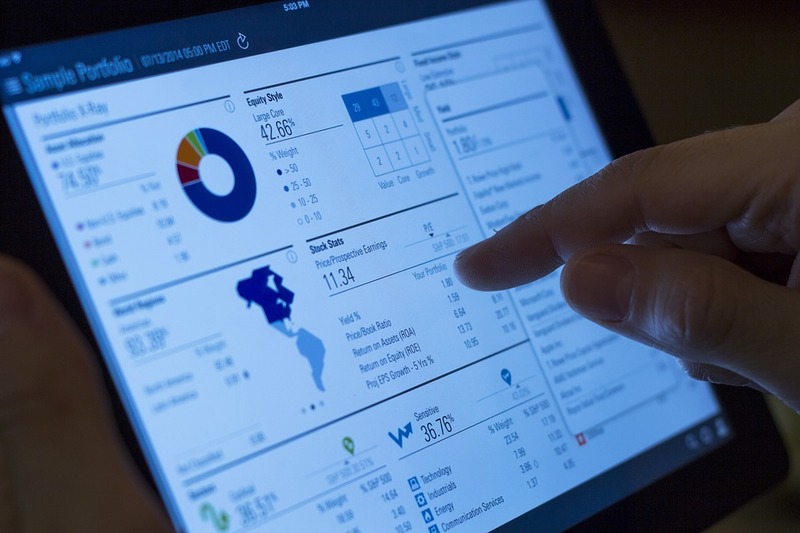 It ultimately allows for greater efficiencies by enabling the banks to phase out legacy “paper” processes for streamlined computerized processes through customized software programming. The “Check 21″ initiative will save hundreds of millions of dollars a day by eliminated paper check transfers. - computer can make you more money by being more precise about the amount of value transferred than the currency itself is. Eg, if you change from THB to USD, there are numbers after 2 decimal places that the currency can’t track that the bank can then retain as earning. It sounds small, but imagine the number of people in the world who are transferring any money anywhere, and you’ll see that it adds up. - computer can store more information than an entire library of papers, books, etc. It means that you can consolidate everything, have it in one place, and make it easy to find. 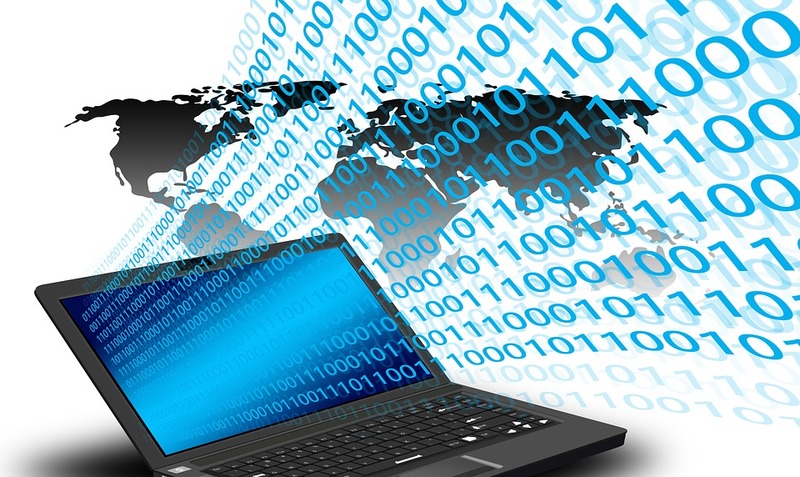 - computer can be networked, allowing you to look up information remotely. Moreover the advantages accruing from computerization are three-directional - to the customer, to the bank and to the employee. Facility for logging into specified self-inquiry terminals at the branch to inquire and view the transactions in the account. Remote terminals at the customer site connected to the respective branch through a modem, enabling the customer to make inquiries regarding his accounts, on-line, without having to move from his office. Anywhere banking: Networking of computerized branches inter-city and intra-city, will permit customers of these branches, when interconnected, to transact from any of these branches. A 24-hour service through which inquiries regarding balances and transactions in the account can be made over the phone.  Availability of a wide range of inquiry facilities, assisting the bank in business development and follow-up.  Immediate replies to customer queries without reference to ledger-keeper as terminals are provided to Managers and Chief Managers.  Automatic and prompt carrying out of standing instructions on due date and generation of reports.  Generation of various MIS reports and periodical returns on due dates.  Fast and up-to-date information transfer enabling speedier decisions, by interconnecting computerized branches and controlling offices.  Accurate computing of cumbersome and time-consuming jobs such as balancing and interest calculations on due dates.  Automatic printing of covering schedules, deposit receipts, pass book / pass sheet, freeing the staff from performing these time-consuming jobs, and enabling them to give more attention to the needs of the customer.  Signature retrieval facility, assisting in verification of transactions, sitting at their own terminal.  Avoidance of duplication of entries due to existence of single-point data entry. 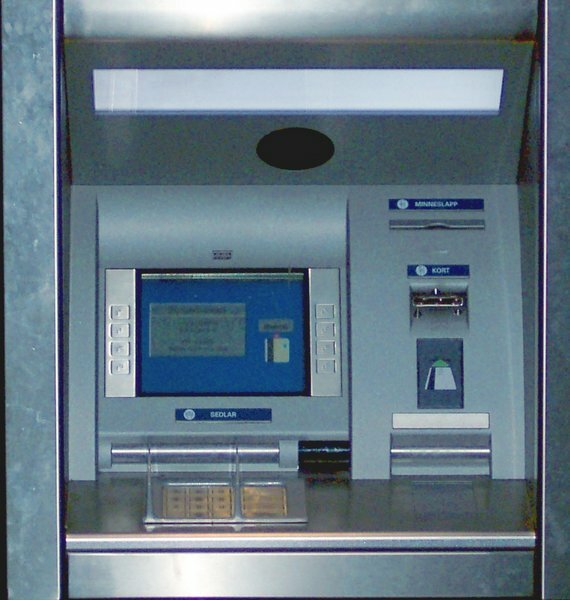 ATM Processing is similar to credit card processing, except with ATM Machines the processing center uses ATM networks instead of credit networks. To begin with, we will have to program or reprogrammed your ATM machine with a TID (terminal ID number) assigned to your ATM at location . This is the number that identifies your ATM machine on our ATM processing system. 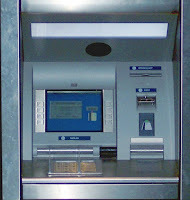 Before a transaction can be processed, the ATM machines must receive authorization from the customer's native bank, such as confirmation that the customer has sufficient funds in his account to permit cash withdrawal. Inter-bank networks allow this authorization process to take place in seconds.  Applications and transactions for loans and enrollment repayments. “Online banking enables bank customers to handle account management and perform account transactions directly with the bank through the internet. This is also known as internet banking.” Online Banking Used For Personal financial management support- Importing data to personal accounts software. Supporting account aggregation which allows the customers to manage all of their accounts in one place irrespective of their location.  In case of online banking, you must have an internet connection and a computer. 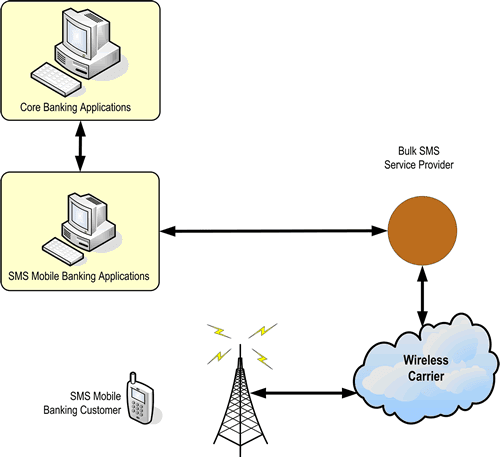 However, with mobile banking, connectivity is not a problem. You can find mobile connectivity in the remotest of places also where having an internet connection is a problem.  Mobile banking thorough cell phone is user friendly. The interface is also very simple. You just need to follow the instructions to make the transaction. It also saves the record of any transactions made.  Cell phone banking is cost effective. Various banks provide this facility at a lower cost as compared to banking by self.  Banking through mobile reduces the risk of fraud. You will get an SMS whenever there is an activity in your account. 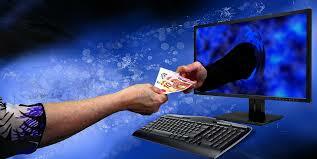 This includes deposits, cash withdrawals, funds transfer etc. You will get a notice as soon as any amount is deducted or deposited in your account.  Banking through cell phone benefits the banks too. It cuts down on the cost of tele￾banking and is more economical. 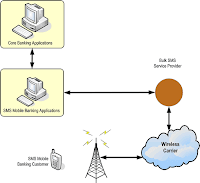  Mobile banking through cell phone is very advantageous to the banks as it serves as a guide in order to help the banks improve their customer care services.  Banks can be in touch with their clients with mobile banking.  Banks can also promote and sell their products and services like credit cards, loans etc. to a specific group of customers.  Various banking services like Account Balance Enquiry , Credit/Debit Alerts, Bill Payment Alerts, Transaction History, Fund Transfer Facilities, Minimum Balance Alerts etc. can be accessed from your mobile.  You can transfer money instantly to another account in the same bank using mobile banking. 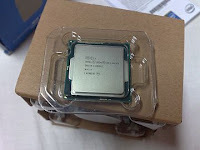 Input, Output, Central Processing Unit of Computer. We may also call some inner parts of the computer as input components to the other components, like the power-on button of a computer is an input component for the processor or the power supply, because it takes user input and sends it to other components for further processing. In many computer languages the keyword Input is used as a special keyword or function, like in Visual Basic, the Input is used to get text input from the user. 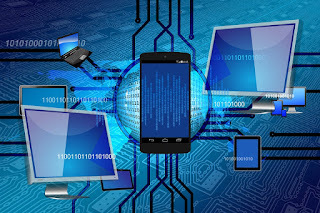 An output device is any piece of computer hardware equipment used to communicate the results of data processing carried out by an information processing system (such as a computer) which converts the electronically generated information into human-readable form. Any information that has been processed and comes from a computer or computer device is considered output. When someone is viewing output, they're seeing it on an output device such as a computer monitor or a hard copy prints out. In the picture to the right, is an example of output being sent from the computer to a printer. Monitor - A monitor is the screen on which words, numbers, and graphics can be seem. 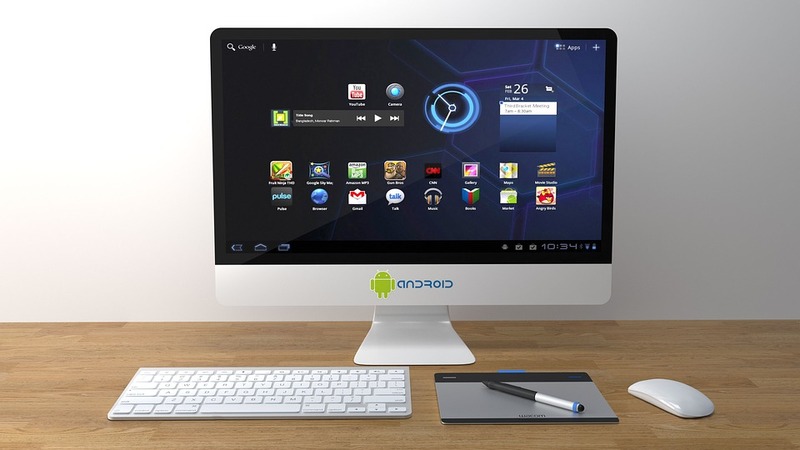 The monitor is the most common output device. 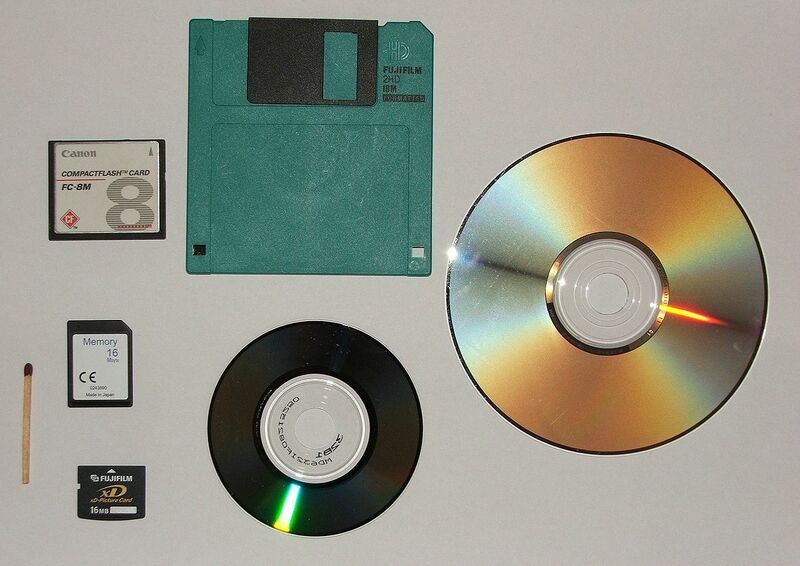 Some compact disks can be used to put information on. This is called burning information to a CD. NOTE: A CD can also be an input device. A printer prints whatever is on the monitor onto paper. Printers can print words, numbers, or pictures. A speaker gives you sound output from your computer. Some speakers are built into the computer and some are separate. 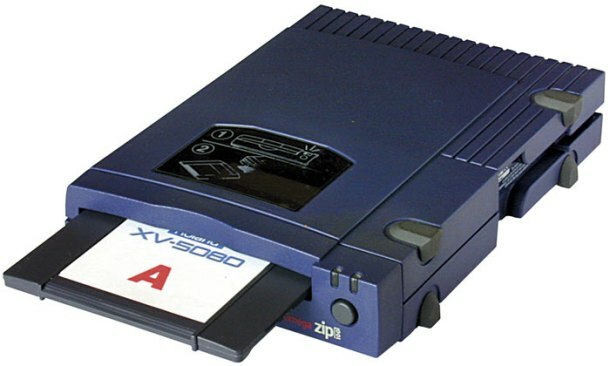 A disk drive is used to record information from the computer onto a floppy disk or CD. Floppy Disk - A floppy disk is used to record information on. 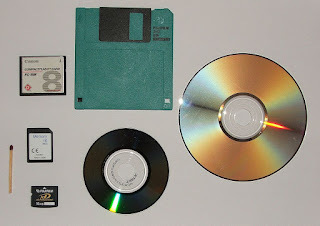 The information is stored on the floppy disk and can be used later or used on another computer. Headphones give sound output from the computer. They are similar to speakers, except they are worn on the ears so only one person can hear the output at a time. A computer can have more than one CPU; this is called multiprocessing. All modern CPUs are microprocessors, meaning contained on a single chip. Some integrated circuits (ICs) can contain multiple CPUs on a single chip; those ICs are called multi-core processors. An IC containing a CPU can also contain peripheral devices, and other components of a computer system; this is called a system on a chip (SoC). 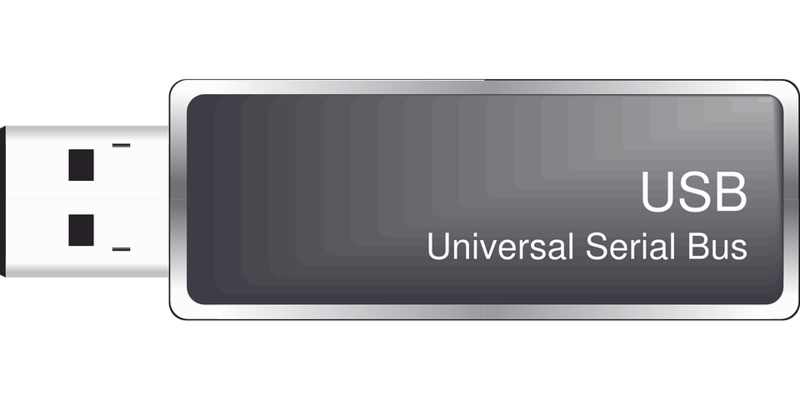 Two typical components of a CPU are the arithmetic logic unit (ALU), which performs arithmetic and logical operations, and the control unit (CU), which extracts instructions from memory and decodes and executes them, calling on the ALU when necessary. Not all computational systems rely on a central processing unit. An array processor or vector processor has multiple parallel computing elements, with no one unit considered the "center". 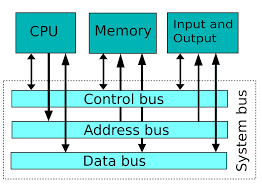 In the distributed computing model, problems are solved by a distributed interconnected set of processors. Electronic data storage requires electrical power to store and retrieve that data. Most storage devices that do not require vision and a brain to read data fall into this category. Electromagnetic data may be stored in either an analog data or digital data format on a variety of media. This type of data is considered to be electronically encoded data, whether or not it is electronically stored in a semiconductor device, for it is certain that a semiconductor device was used to record it on its medium. Most electronically processed data storage media (including some forms of computer data storage) are considered permanent (non-volatile) storage, that is, the data will remain stored when power is removed from the device. In contrast, most electronically stored information within most types of semiconductor (computer chips) microcircuits are volatile memory, for it vanishes if power is removed. 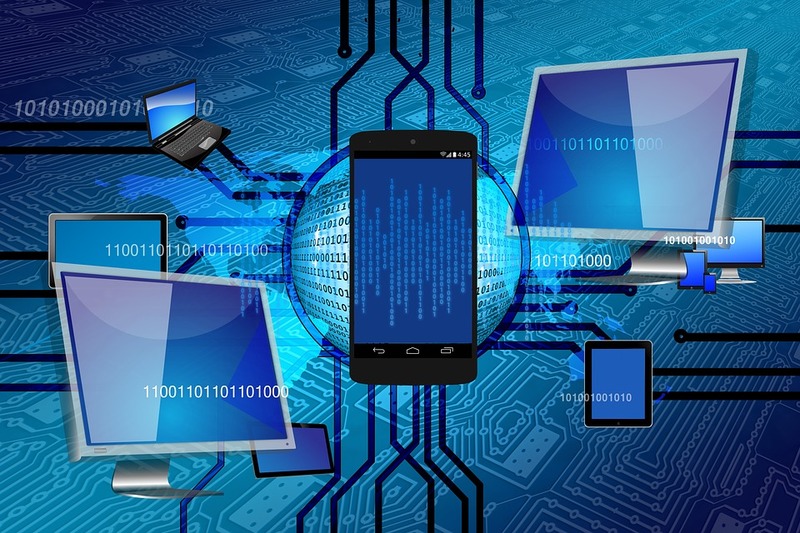 With the exception of bar-codes and OCR data, electronic data storage is easier to revise and may be more cost effective than alternative methods due to smaller physical space requirements and the ease of replacing (rewriting) data on the same medium. However, the durability of methods such as printed data is still superior to that of most electronic storage media. The durability limitations may be overcome with the ease of duplicating (backing-up) electronic data. 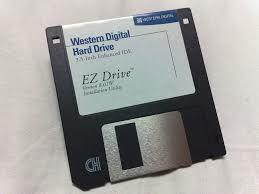 The smallest and most portable of all the storage devices usually holds about 1.44 MB of storage. Use a floppy disk media. 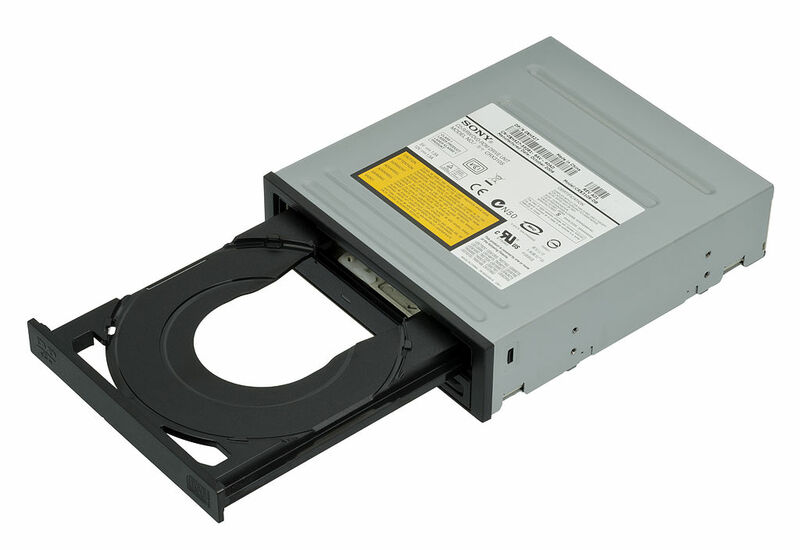 The LS120 or SuperDisk is a drive which supports a special floppy diskette which can store up to 120MB or 240MB of information as well as being backwards compatible and still supporting the standard floppy diskettes. A newer optical storage device that holds data anywhere from 4.70-17.08GB. DVD Capacity: DVD-5 4.7GB (2 hours), DVD-9 8.54GB (4 hours), DVD- 10 9.4GB (4.5 hours), DVD-18 17.08GB (8 hours) . A hard drive is usually built inside your computer and holds anywhere from 1GB to 4TB of capacity. There are three types of internal hard drives are PATA, SATA and SCSI. 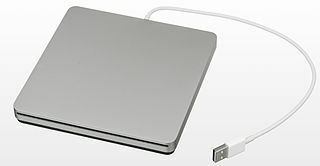 External hard drives comes in USB, Firewire, SATA and SCSI. 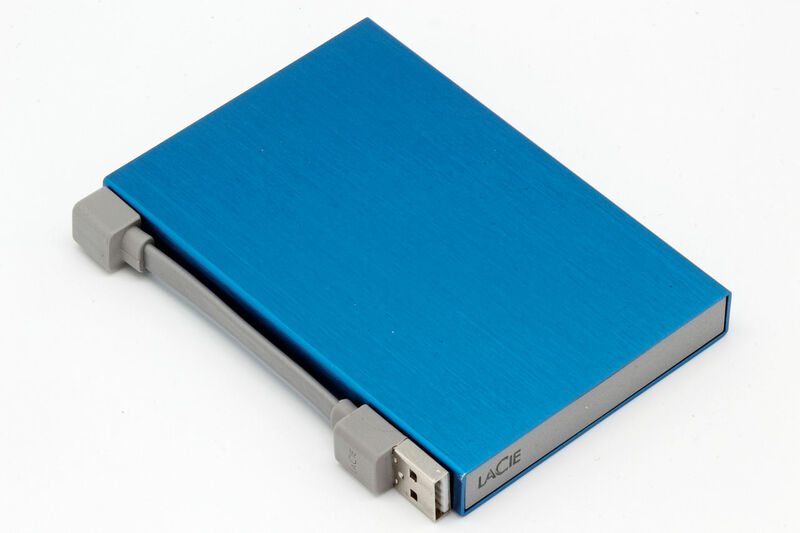 A compact and portable device use for storing data anywhere from 128MB up to 4GB. Tape Drives Tape drives allow large companies as well as end users to backup large amounts of data. Tape drives are capable of backing up a couple hundred megabytes to several gigabytes of information without having to spend large sums of money on disks. In today's world when almost everything is governed by computers, cyber security is of the utmost importance. This post provided some excellent information on the matter. Thank you.